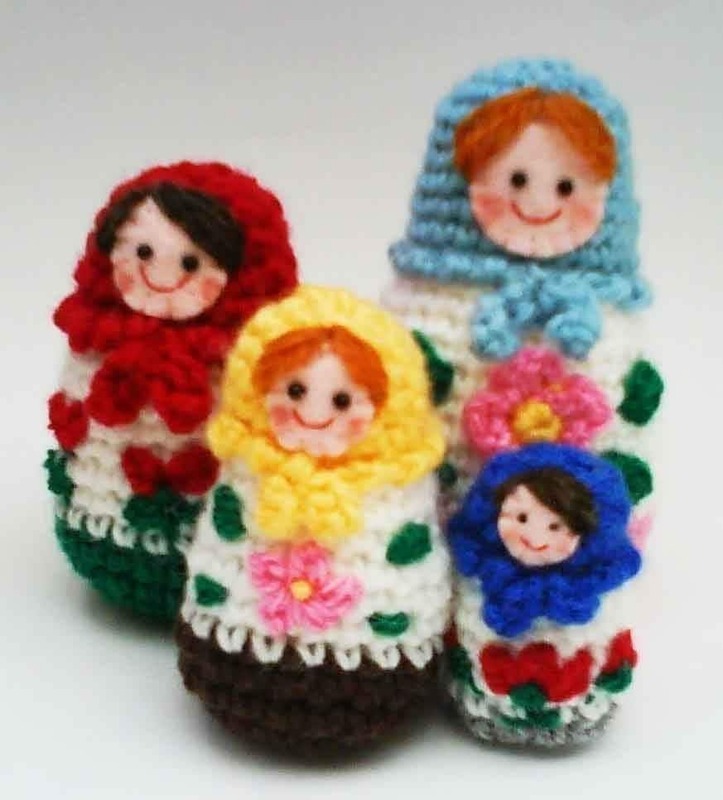 Craftster Community > JEWELRY AND TRINKETS > Trinkets and Jewelry: Completed Projects: General (Moderators: I Sew Cute, Mistress Jennie) > Matryoshkas. I made some earrings with matryoshkas the other day. They sold out in a few hours and I can see why, I think they are adorable! I can see why too! Very cute! Did you paint them? Thanks! No, I bought them painted. Some girls were born with glitter in their veins.. I totally want a pair. I am interested in politics so that one day I will not have to be interested in politics. My eyes are nothing like the sun. I love them! I'd buy a pair! I just came across this post. Those earrings are very cute. Where did you get those little matryoshkas? They would make cute gifts. I love them too! so cute ! I love crochet,knitting,sewing and everything handmade (*^▽^*).